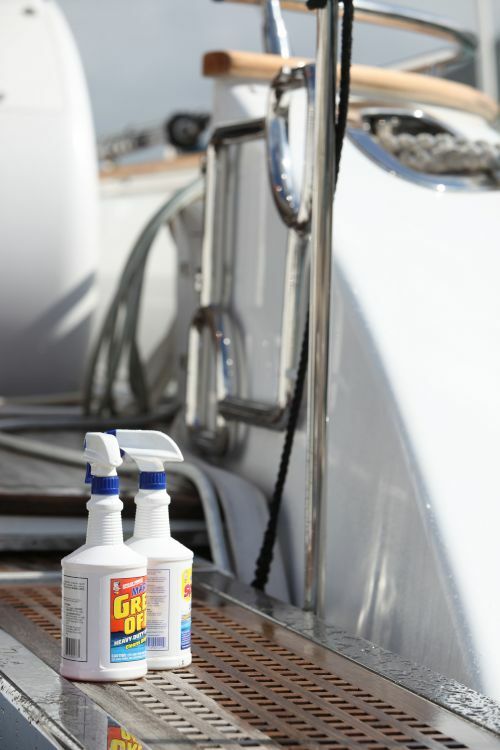 Ultra Marine provides a comprehensive marine management service that meets the growing demands of our clients. 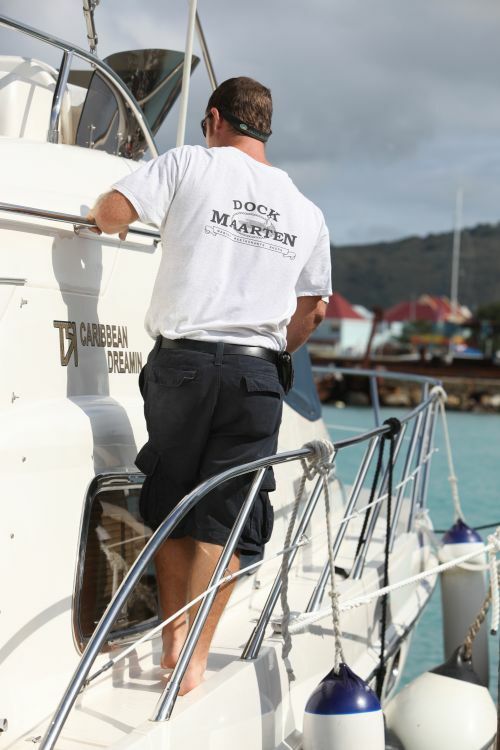 We offer practical, cost efficient solutions tailored to our clients needs, combined with the ability to conveniently berth at our sister company - Dock Maarten Marina N.V. - or at one of the many other marinas in the area that we have built up a very close working relationship with. 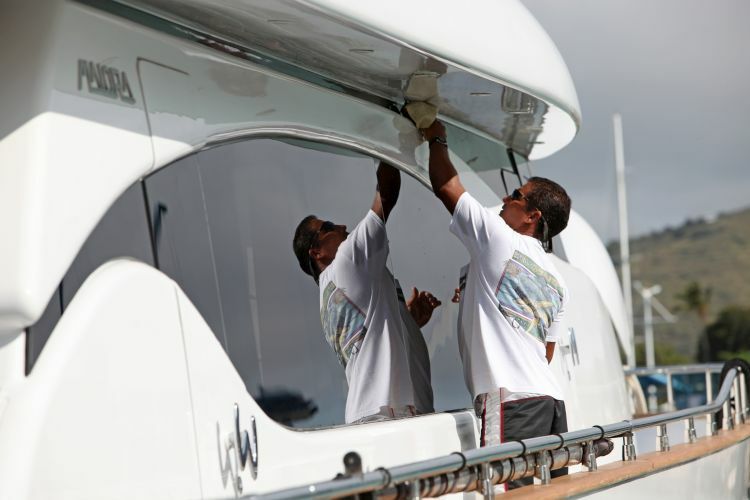 Vessels of all sizes need continuous maintenance and proper management in order to operate efficiently and to keep up the aesthetic quality and resale value of the boat. 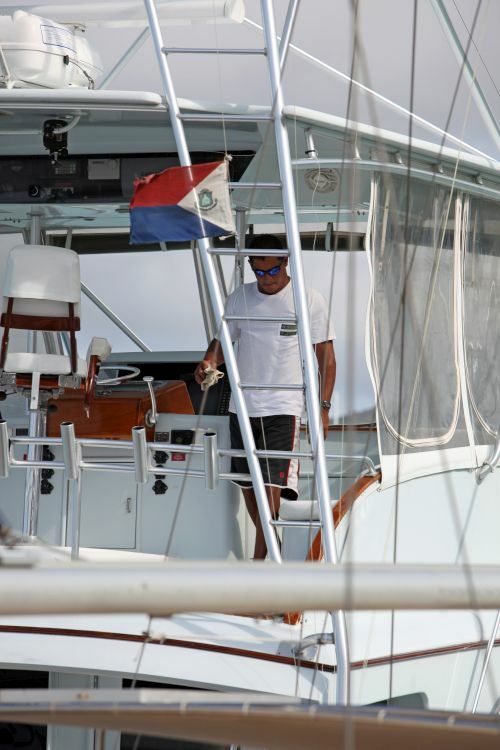 Yacht management is a skilled and time-consuming operation with continuous challenges dealing with repairs, chartering, provisioning, captaining and coping with maintenance issues. Weekly visits to yacht for purposes of inspecting and maintaining vessel. Weekly wash downs and cleaning. Weekly running of engines and generator. A monthly report on vessel status. Notification of needed repairs or maintenance (i.e. : oil changes, filter changes, hauling/cleaning, fueling) with estimated time and cost. Checking fluid levels, water levels and black/grey water tank levels. Minor maintenance and repairs such as light bulb changing, line replacement, etc are included. Whenever parts need to be purchased, they are billed as an expense reimbursement plus the labor for installation. There are additional charges involved for work done outside of the normal service area. They can include repairs beyond those described above like oil changes, electronics, waxing, carpet cleaning and captaining. When we purchase items above what is covered in the normal service for your vessel, we bill you at the actual cost, which usually includes a discount that we have received, as an expense reimbursement, and we will add a small service charge for the time used to go and get the merchandise. You may wish to see your yacht generate income. Many privately owned yachts are chartered out, either to individuals or corporations. Income generation by chartering can help to defray operating costs and can be geared to provide an operating profit for the owner. Ultra Marine can handle all marketing and promotion of your vessel in order to help you take full advantage of this business opportunity. Ultra Marine works with a qualified group of captains (licensed by the US Coast Guard, up to 100 tons) and crew that will oversee all charters arranged for your vessel on an "As Needed" basis. 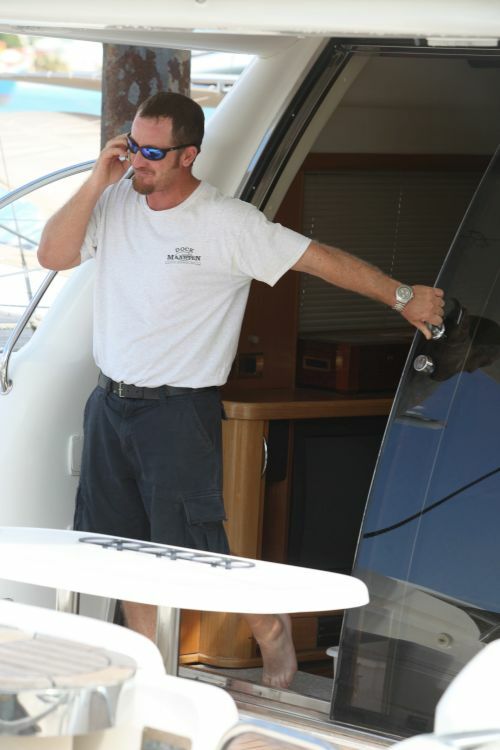 This allows owners to benefit from having a qualified crew available when the vessel is on charter without having to take on the burden of hiring additional staff on a long term basis – this is just one of the ways that Ultra Marine can make the management of your vessel stay more cost efficient and thus more profitable. At Ultra Marine we do not require vessels to enter into an exclusive charter agreement with us. Our goal is to make sure that your vessel is rented as much as possible so we encourage a non-exclusive arrangement with all of the Charter Agents in the region. This helps ensure that the number of charters per vessel is maximized.